Samsung is known for manufacturing a wide variety of LED TVs to suit the requirement and budget of different segments of customers. 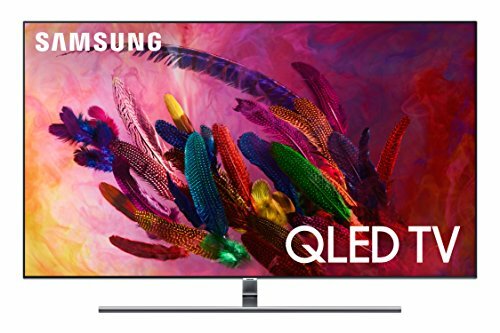 If you are looking forward to enjoy vibrant colors and vivid contrasts on a screen size between 22 inches to 85 inches then Samsung is probably the best choice for you.These televisions have gained immense popularity because of the host of benefits they come with. 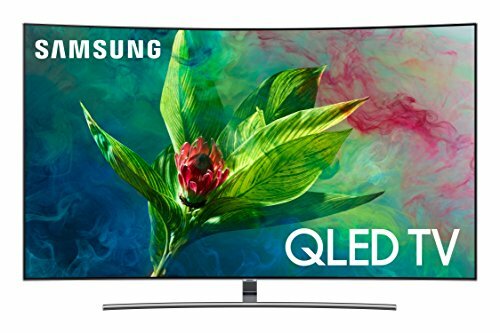 The best of Samsung LEDs offer brilliant picture quality as well as great sound quality. These screens are equipped with micro dimming technology that makes the blacks deeper and the whites whiter. 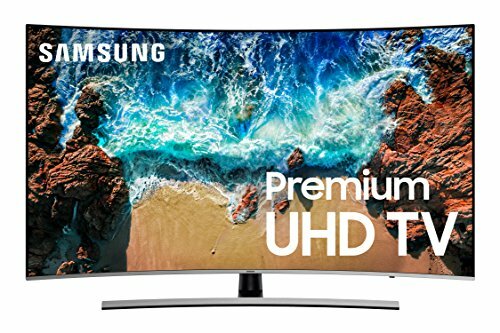 Samsung brings to you both 2D and 3D formats on which you can enjoy full HD resolution of 1080p with refresh rate ranging between 240 and 960. These screens offer a 178 degree viewing angle to provide a great 3D experience. Just connect the Samsung 3D glasses with your technologically advanced Samsung LED TV set and get ready for a visual delight. Whether you love watching sports, fast-moving action shots, playing games or surfing the internet – Samsung LEDs allow you to enjoy all these. 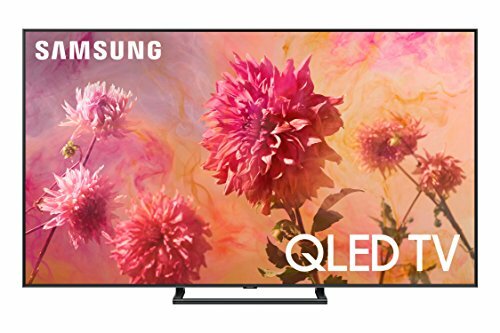 The best of Samsung LED TVs come with a built in Wi-Fi and camera and a wireless keyboard that allows you the ease of browsing the internet sitting on your bed or couch. You may even download and use several applications on these televisions. What’s more? Samsung LEDs have a slim body and are thus lightweight which makes them easily portable. Not just this, they are also quite energy efficient. 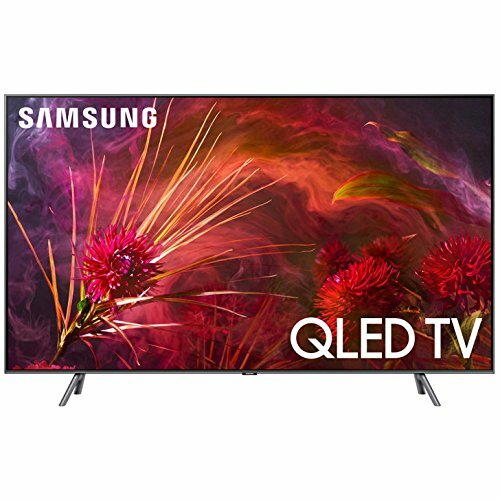 Browse through our range of the best of Samsung LED TVs and pick a suitable one for your room.